Charles Robert (Bobby) Grice Jr., 84, of Rossville, went home to be with his Lord and Savior on Friday, January 18, 2019. He was born on December 14, 1934, in Ringgold Georgia, to the late Charles Robert Grice, Sr. and Frances Patterson Grice. Bobby had lived his entire life in Rossville, GA. He had attended Rossville High School. He was of the Christian faith and had belonged to the congregations of Rossville First Baptist Church, South Rossville Baptist Church, Memorial Baptist Tabernacle, and most recently the Christian Worship Center. 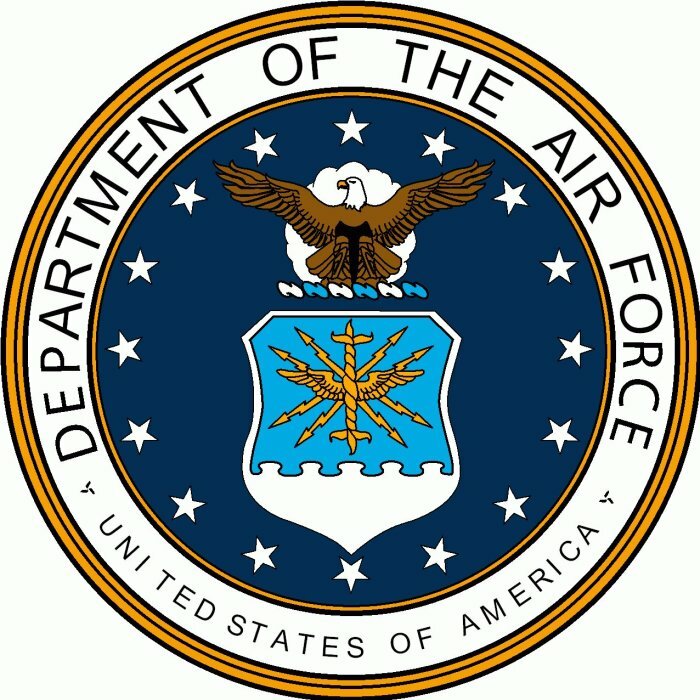 Bobby was a veteran of the United States Air Force having served during the Korean War. Bobby was a loving and devoted husband, father, father-in-law, brother, brother-in-law, uncle and friend. He leaves a legacy of faith, giving and unselfish love. In earlier years, Bobby enjoyed golfing and was a past member of the Battlefield Golf and Country Club. 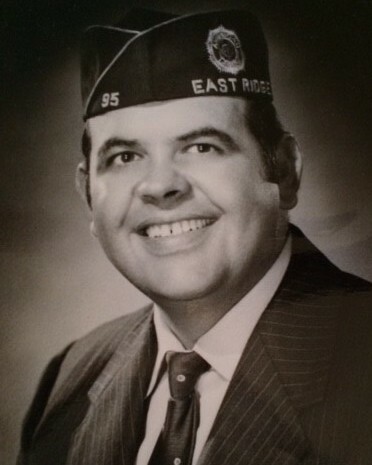 He was a member and past Commander of the American Legion, Post 95, East Ridge, TN. He enjoyed working in his yard, singing, laughing and reminiscing about his long full life. Bobby was a salesman having retired from Newton Chevrolet. In addition to his parents, Bobby was preceded in death by his wife of 63 years, Doris Hoskins Grice; his grandson, Stevie Lawson; his sister Pam Young, and nephew Greg Young. Survivors include his daughter and son-in-law Cathy and Steve Lawson of Chattanooga, TN; sister Shirley ( Ned) Cavin, Ringgold, GA; brother-in-law Doug Young, Rossville, GA; and a host of nieces, nephews, and cousins; special neighbors and friends, Barbara and Hundley Acuff, Lois Gannaway, the Kurt Williams family, Abbi Williams, Margie and Jack Sartin, Lenoir City, TN, Bill Byrd; his Rosewood Assisted Living family, and American Legion, Post 95 and Chaplain, friends including Jack. The family wishes to thank Rosewood Assisted Living, Ft. Oglethorpe, GA; Dr. Yap, nurses and staff of MICU and 400 East, Memorial Hospital, Chattanooga, TN; the staff of Hospice of Chattanooga ; Susan Tankersley and the staff of Lane Funeral Home, South Crest Chapel. In lieu of flowers, contributions may be made in Bobby’s memory to St. Jude Children’s Hospital, 501 St. Jude Place, Memphis, TN, 37403, the Salvation Army, 822 McCallie Avenue, Chattanooga, TN, 37403 or Hospice of Chattanooga , 4411 Oakwood Drive, Chattanooga, TN, 37416. A graveside service will be held on Monday, February 4, 2019 at 2:30 pm at the Chattanooga National Cemetery with military honors.